Product prices and availability are accurate as of 2019-04-22 21:22:18 UTC and are subject to change. Any price and availability information displayed on http://www.amazon.com/ at the time of purchase will apply to the purchase of this product. 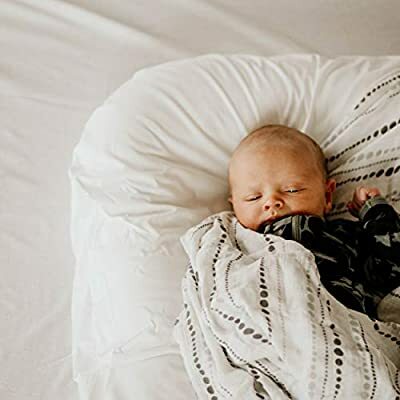 Introducing the JoJo, the first-of-its-kind infant and toddler lounger, co-sleeper and baby soother that stays with baby from day one through toddlerhood. anywhere and can be carried with a single finger thanks to the convenient handle OR included custom canvas cotton carry case. provides safe, breathable comfort in bed, on the floor, anywhere under the stars! is made from machine washable cotton and is oh-so-soft. assists wee babes from rolling so they can snooze more safely. in the larger end of the soft egg-shape (about 6 months and up). Let long legs drape over the bottom naturally. is soft, breathable, and free of synthetic chemicals or dyes. slumber in the smaller end of the soft egg-shape. as littles' legs will drape over the bottom of the JoJo as their torso grows! Designed in the USA, manufactured in China, packaged by us right here in Northern California, shipped to you from our home to yours. The only cosleeping baby bed and lounger for newborns to toddlers. 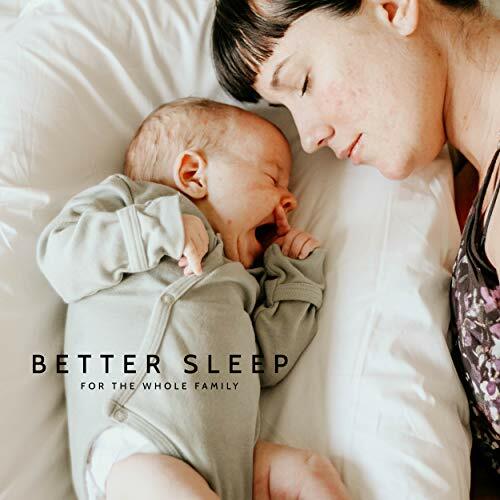 Baby co sleeper for travel, bed or bassinet. 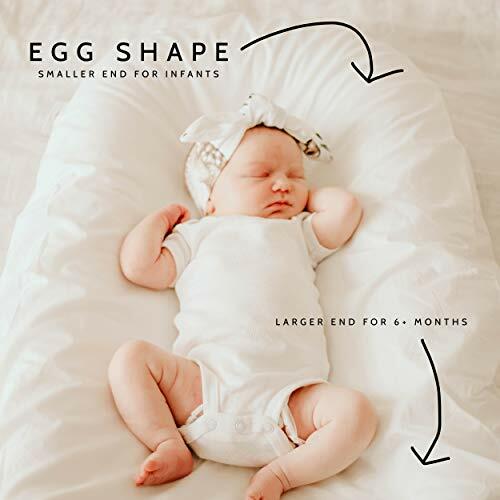 Children's Product Certified by the US Product Safety Commission EGG SHAPE allows the JoJo to be used for babies as small as newborns or as big as toddlers. Made to be used as long as baby needs. BARELY PADDED CENTER makes it safe but also comfortable, no matter the surface underneath. 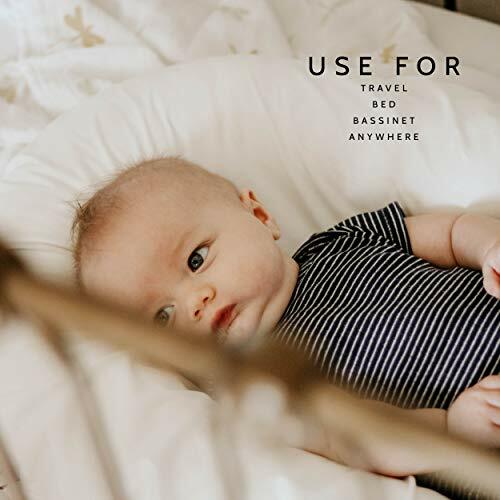 Use on bed, bedside, in bassinet, pack and play, for travel, or in a side sleeper. RAISED AND PADDED PERIMETER prevents rolling for infants and keeps baby in place within arms reach.